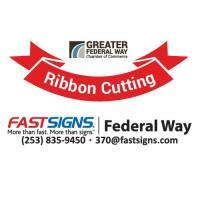 Fastsigns of Federal Way has moved! 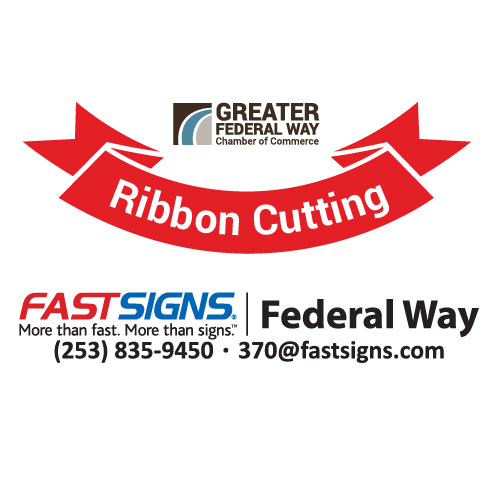 Join us in their new location with a Ribbon Cutting Ceremony. Tour the new space, meet the staff, and hear about some awesome member to member deals provided by this business, all while meeting other business proffessionals and growing your network.